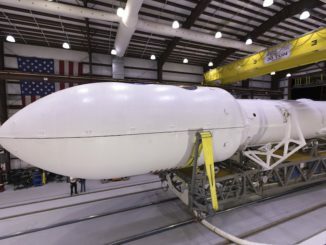 SpaceX has filed a protest challenging a nearly $150 million NASA contract awarded to United Launch Alliance last month to send a robotic asteroid probe into space. 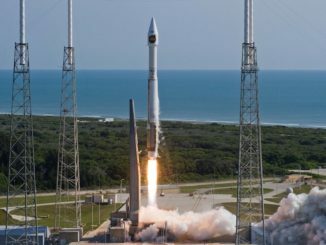 NASA has selected United Launch Alliance’s Atlas 5 rocket to dispatch the Lucy spacecraft on a mission from Cape Canaveral in October 2021 to fly by seven unexplored asteroids, including six objects locked in orbits leading and trailing Jupiter, where scientists expect swarms of miniature worlds could hold clues about the formation of the solar system. 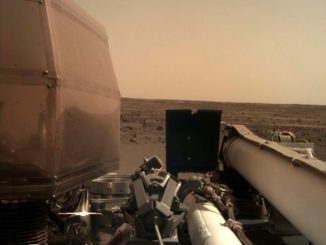 NASA’s robotic InSight spacecraft, carrying a pair of European-built science instruments, successfully landed Monday on a broad, flat equatorial Martian plain named Elysium Planitia. 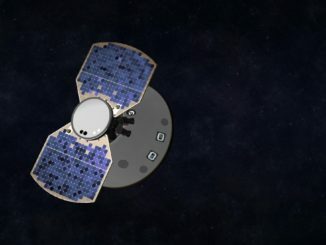 Touchdown was confirmed at 2:54 p.m. EST (1954 GMT) to begin a science mission focused on studying the deep interior of Mars. 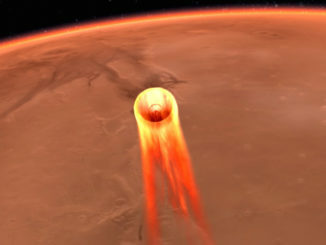 On the eve of its blazing entry into the Martian atmosphere, NASA’s InSight spacecraft briefly pulsed its control jets Sunday to target a safe, flat landing zone near the planet’s equator — the last in a series of trajectory correction maneuvers since the mission’s launch in May. 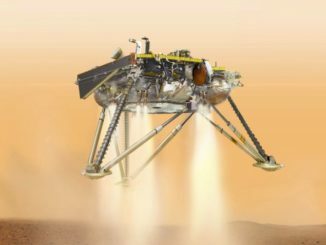 NASA’s InSight lander will fly from the outer edge of the Martian atmosphere at a speed of more than 12,000 mph to a controlled descent rate of 5 mph just above the red planet’s surface in less than seven minutes. 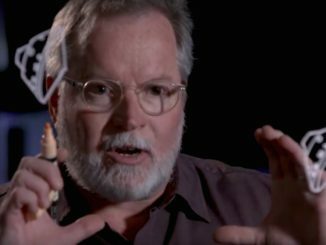 JPL chief engineer Rob Manning, a veteran of Mars mission teams dating back to Mars Pathfinder more than two decades ago, describes how the InSight spacecraft will enter the Martian atmosphere and touch down on the red planet. 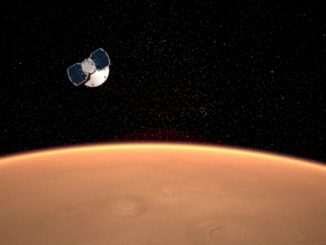 After a six-month voyage from Earth, NASA’s InSight Mars lander, streaking through space at at some 12,300 mph, will slam into the thin martian atmosphere Monday afternoon to begin a nail-biting six-and-a-half-minute descent to the surface, kicking off a billion-dollar mission to probe the red planet’s hidden interior. 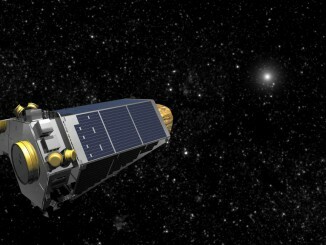 Ground controllers have beamed the final commands to NASA’s Kepler telescope, turning off the spacecraft’s transmitters and disabling the craft’s automatic recovery software after the planet-hunting observatory ran out of fuel last month. 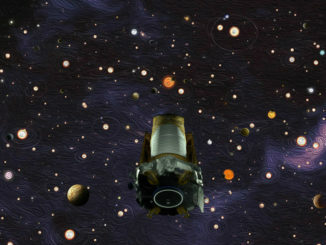 NASA’s Kepler telescope has run out of fuel and ended science operations, closing out a pioneering decade-long mission that showed planets are commonplace across our galaxy, agency officials said Tuesday.